We are proud to deliver outstanding service to customers from coast to coast. Located in Grand Rapids, Michigan, Steel Supply and Engineering (SS&E) fabricates structural and miscellaneous steel out of two fully automated facilities. Although our customer base is primarily in the Midwest, we are proud to deliver outstanding service to customers from coast to coast. Our long-term relationships with owners, general contractors and construction managers have led to numerous repetitive projects and a sterling reputation in the steel fabrication industry. 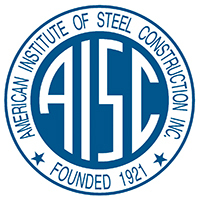 We meet or exceed the stringent standards for certification by the American Institute of Steel Construction. SS&E has been fabricating steel and other metals since 1964. 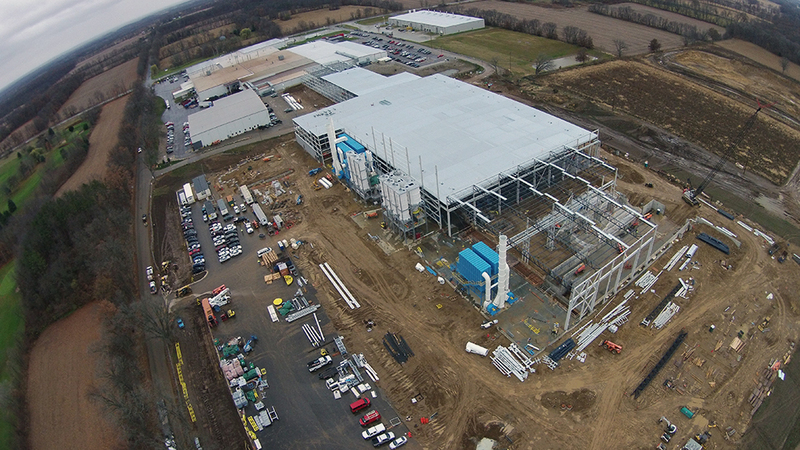 We have grown into one of the largest steel/metal fabricators in Michigan. We have succeeded for decades in a complex, ever-changing industry because we are committed to lowering your costs, meeting your schedule and delivery deadlines, and embedding quality into every process in our organization. We are engineering-focused problem solvers. Our customers come to us with design and schedule challenges that we take great pride in resolving. 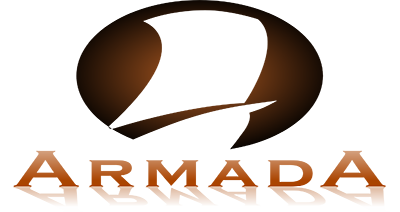 Our registered engineers specialize in connection design, and we have over 60 seasoned employees who have an average of more than 15 years of experience in the steel fabricating industry. We are a full-service fabricator. Whether you are constructing a twenty-story building or a unique hand rail, if it’s made of steel, we can make it for you in our facilities with our own in-house expertise. You can see structures supported by SS&E fabrications in some of the country’s most recognizable arenas, hospitals, educational institutions and public buildings. View our portfolio. At every step of your project, we are looking out for your best interests. We work collaboratively as a part of a building team to produce the best building for the owner. Our input helps ensure greater accuracy in pricing, faster speed to market, and more efficient constructability. Our professional engineers deliver solutions that are cost effective, structurally sound, and consistent with industry best practices. Our experienced designers identify and prevent potential headaches to prevent problems from surfacing on the job site. Read more about the services we offer.